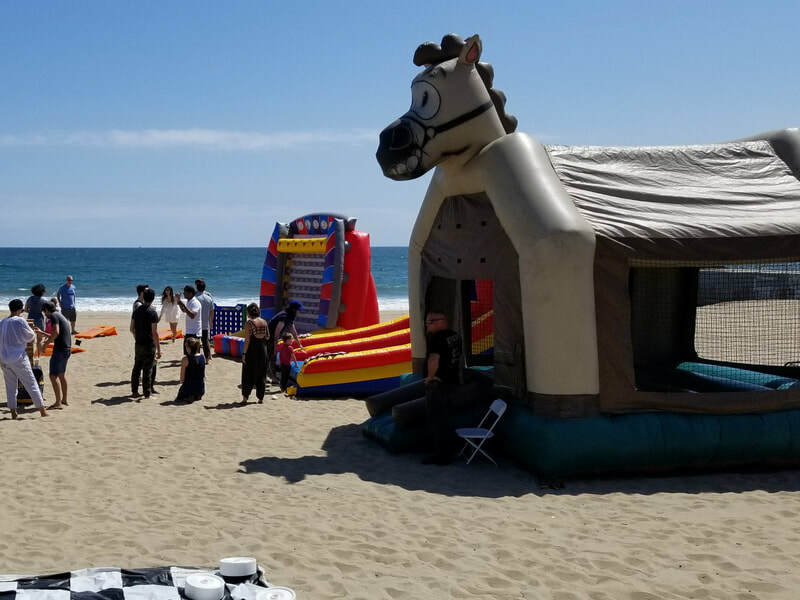 Giant Plink Game Inflatable - Interact Event Productions - Corporate Event Planning at Wholesale Prices! 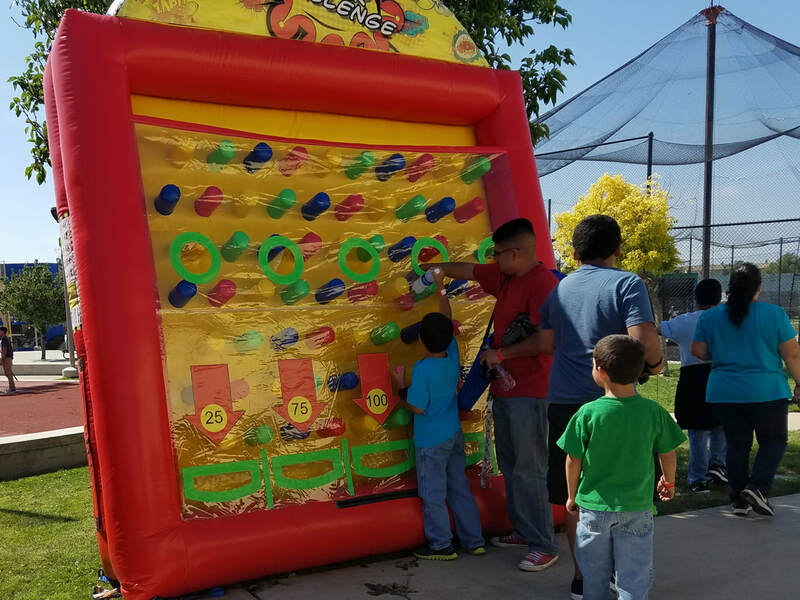 This giant inflatable Plinko Game (aka Blink Blink Challenge) is similar to the one you would see on The Price Is Right game show. Drop the colored balls down the open areas at the top of the inflatable and watch it blink, blink all the way down into the different point slots. The participant with the highest points after dropping all their colored balls in, wins! It's a challenging game of skill and luck. 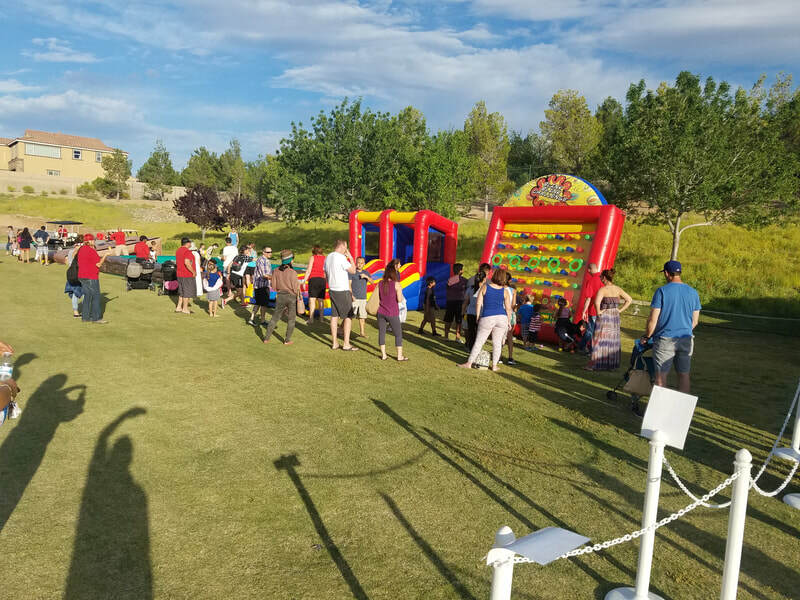 Here's some pictures we took of our giant inflatable Plinko at different events. It works in a variety of venues, indoors or outdoors. 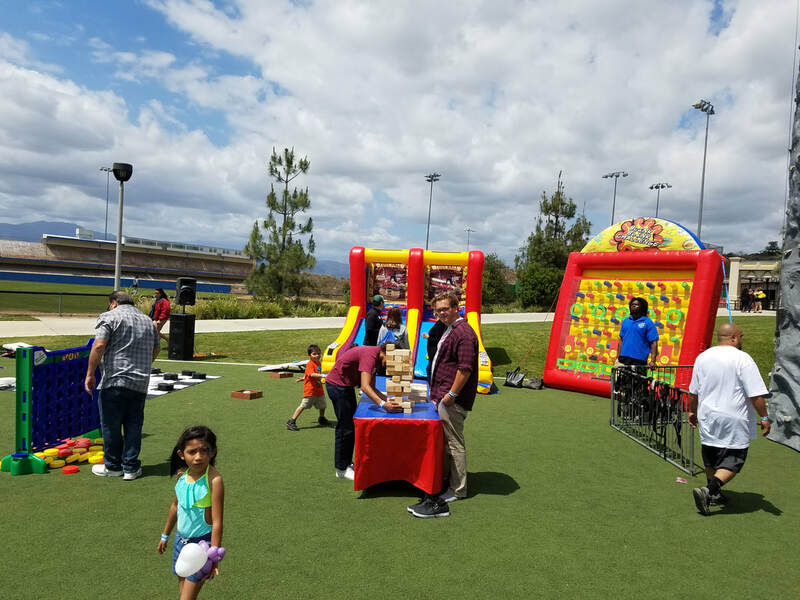 Adults enjoy the nostalgia of this classic TV game, making it a favorite for company picnics and corporate events.